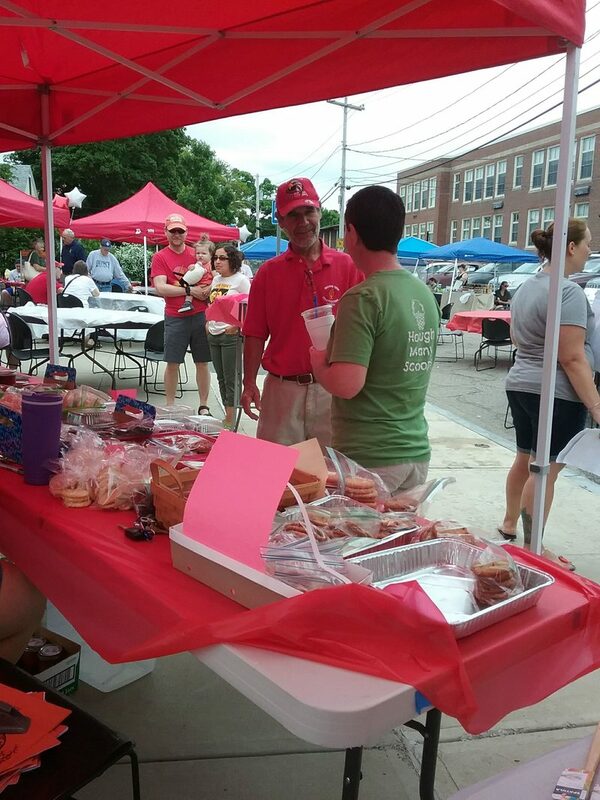 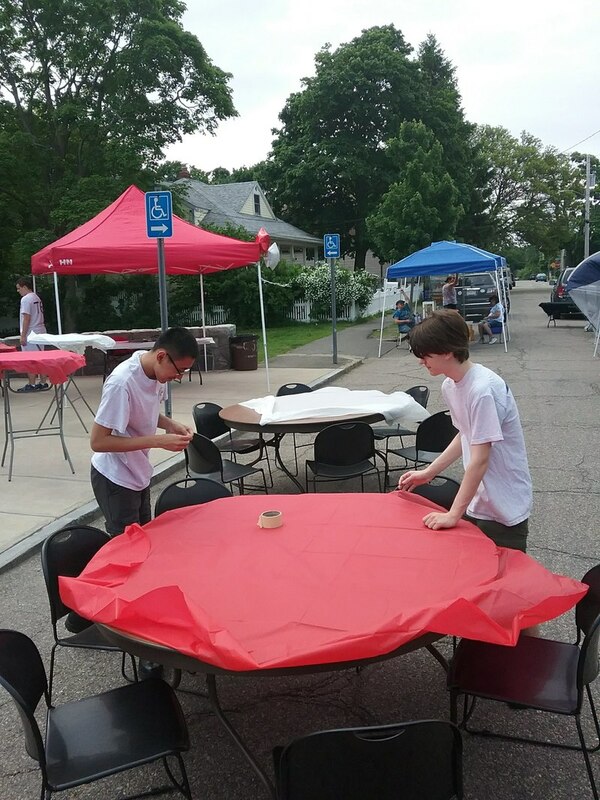 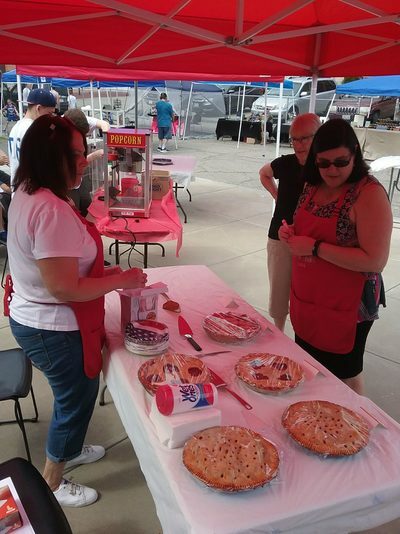 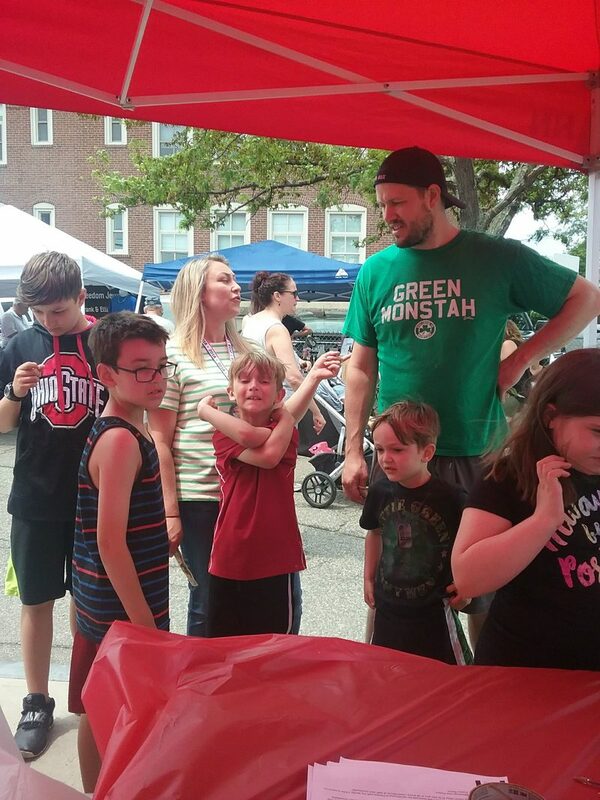 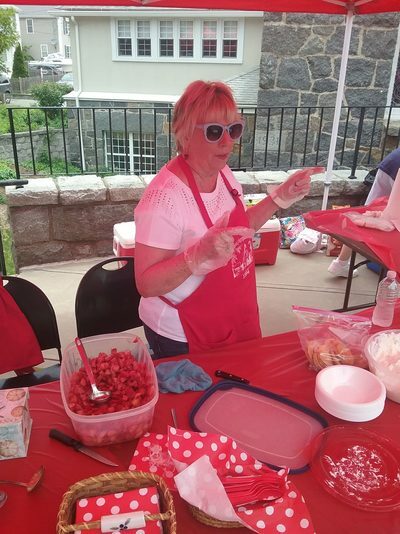 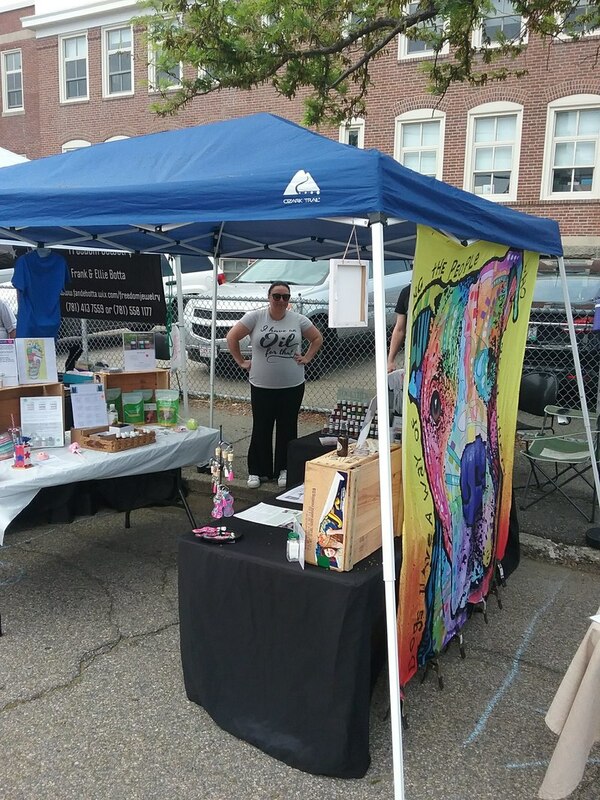 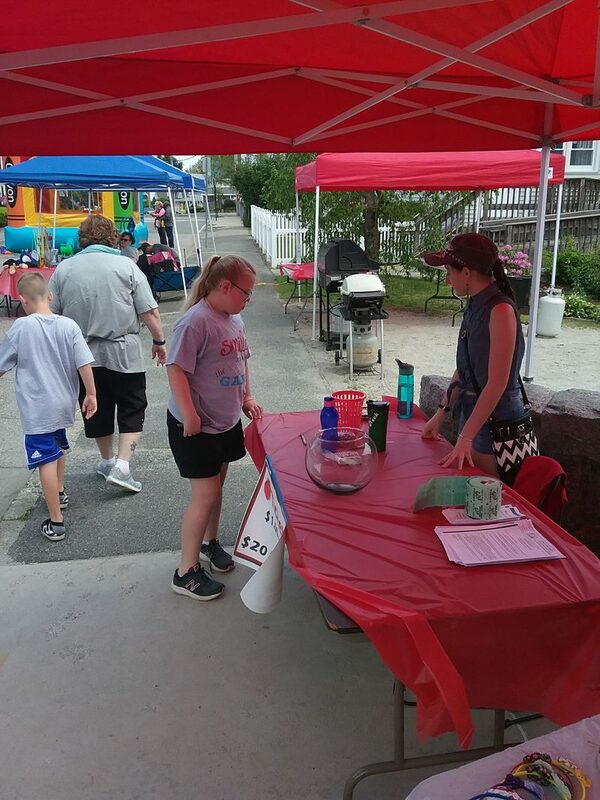 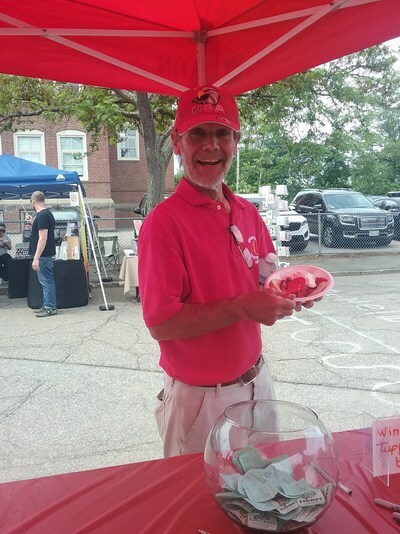 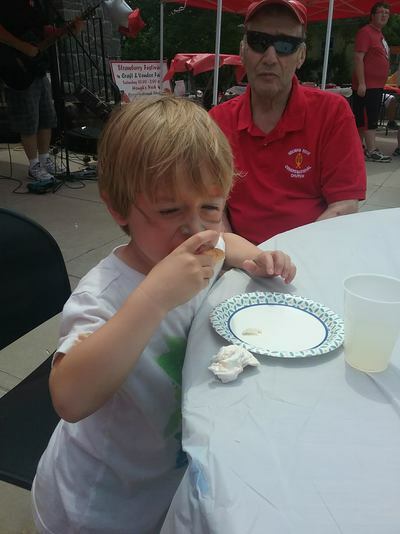 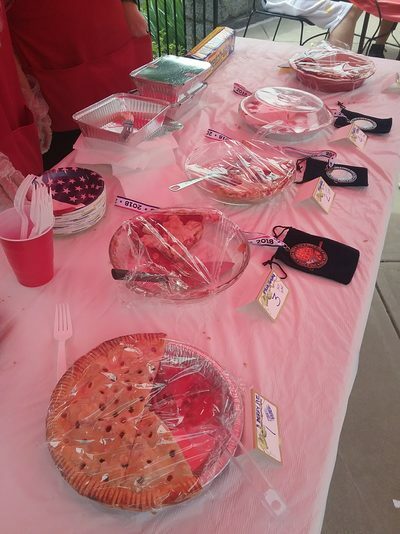 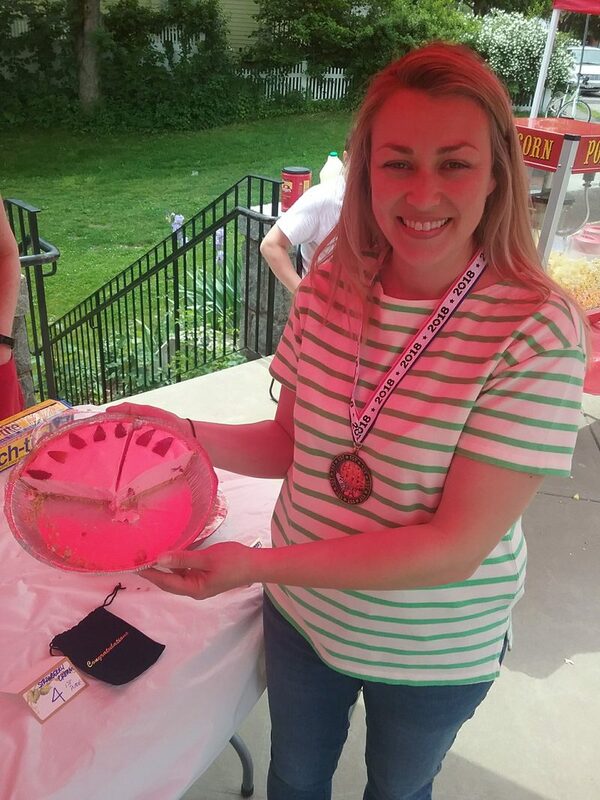 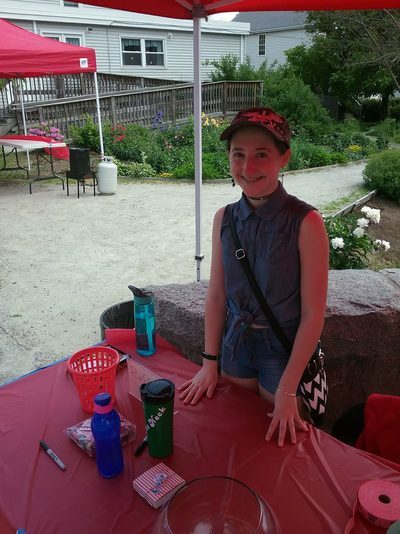 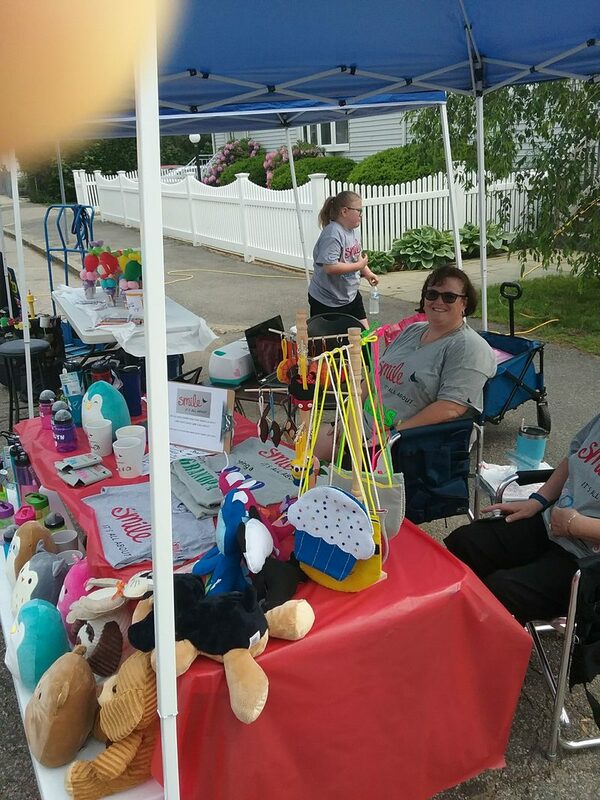 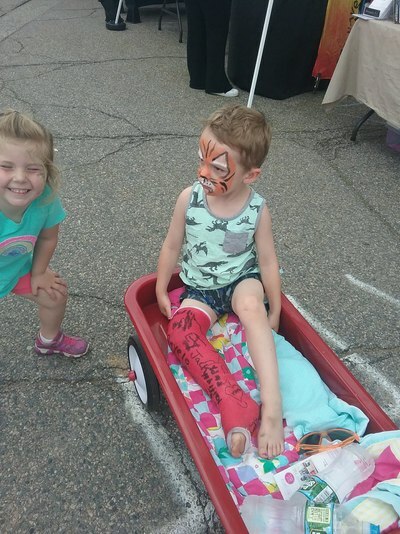 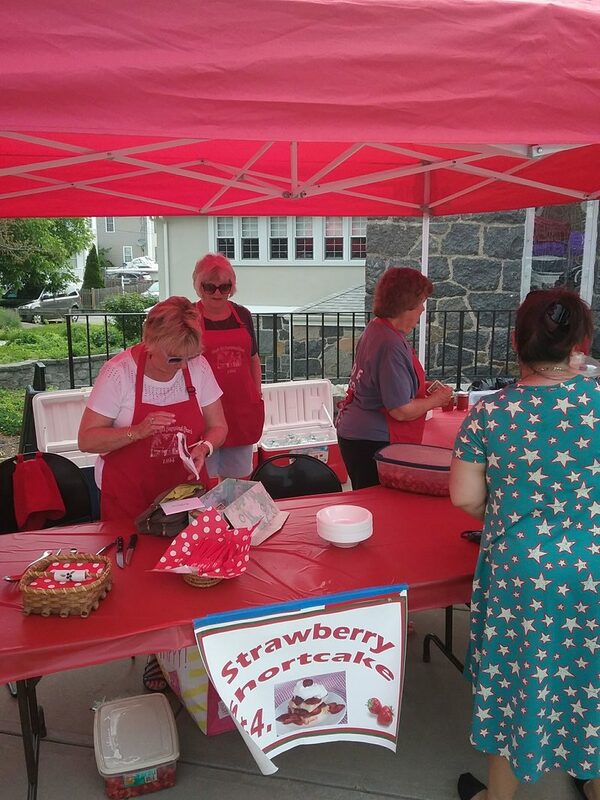 The 2018 Strawberry Festival was held on Saturday, June 2, from 10:00 - 2:00. 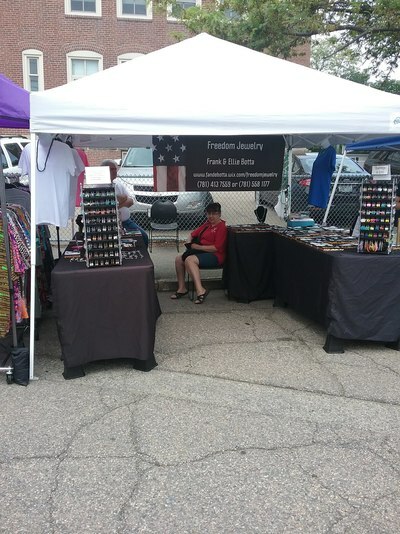 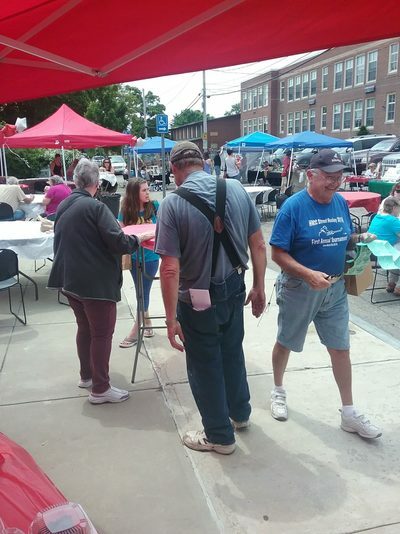 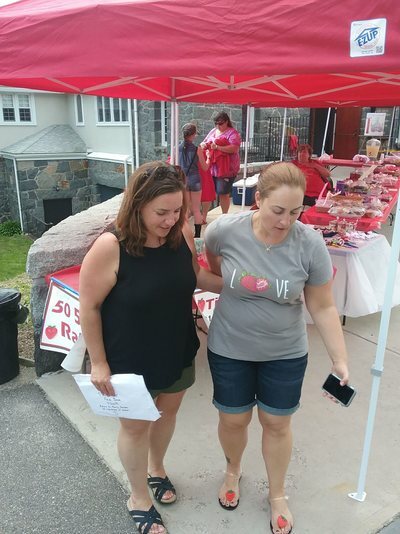 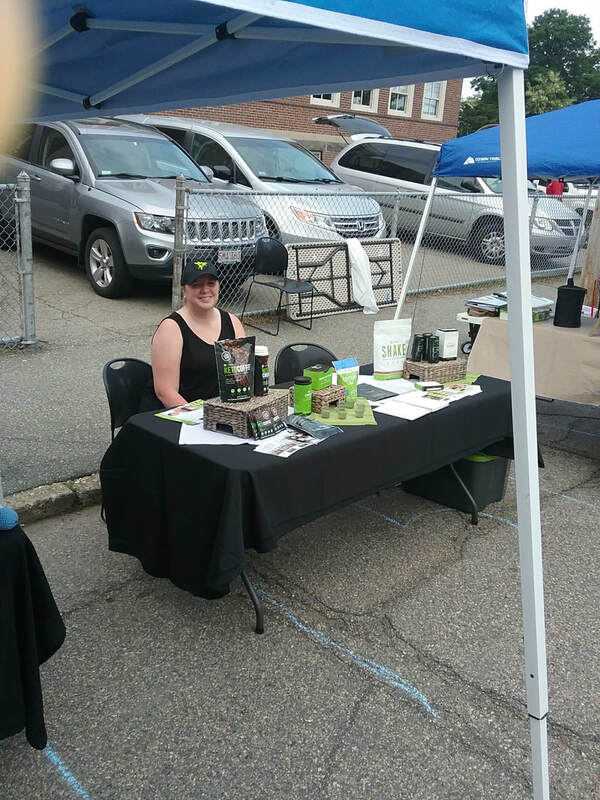 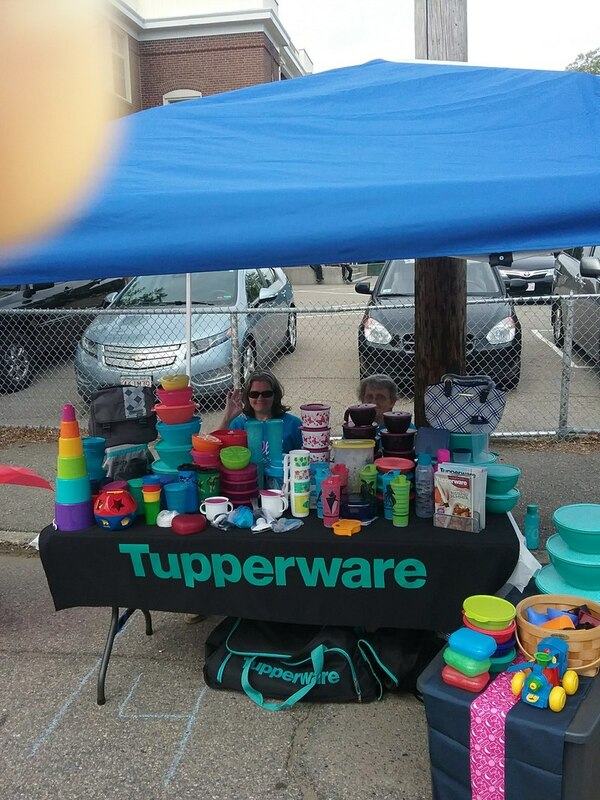 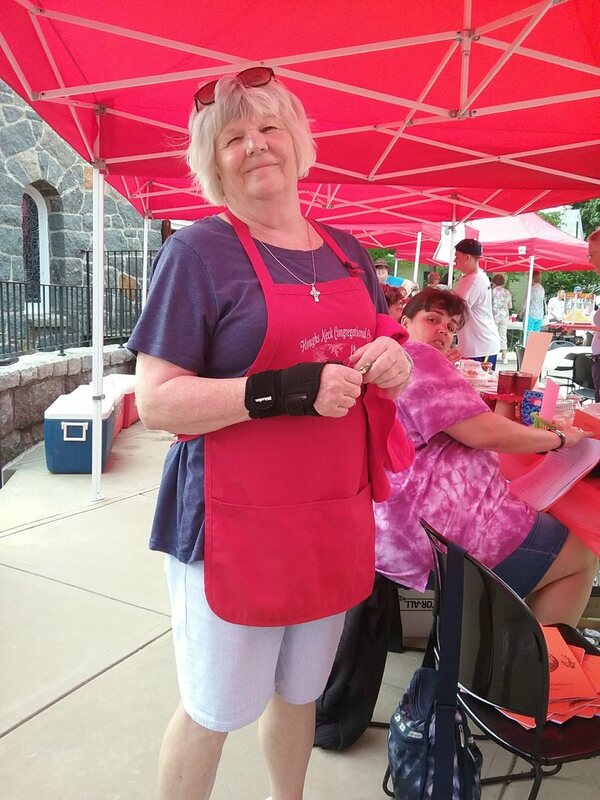 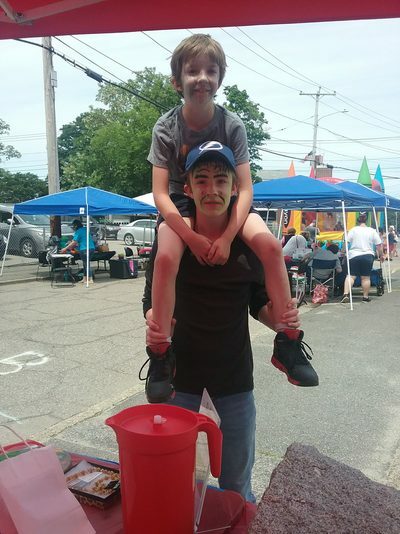 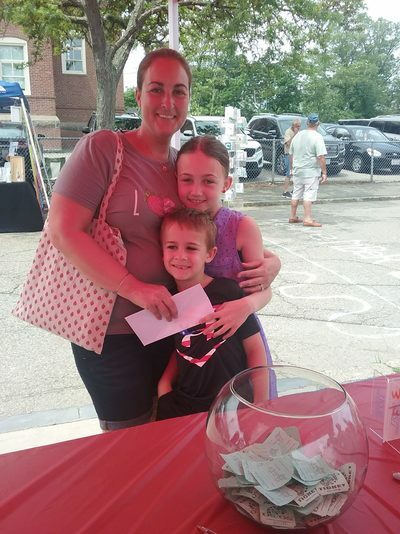 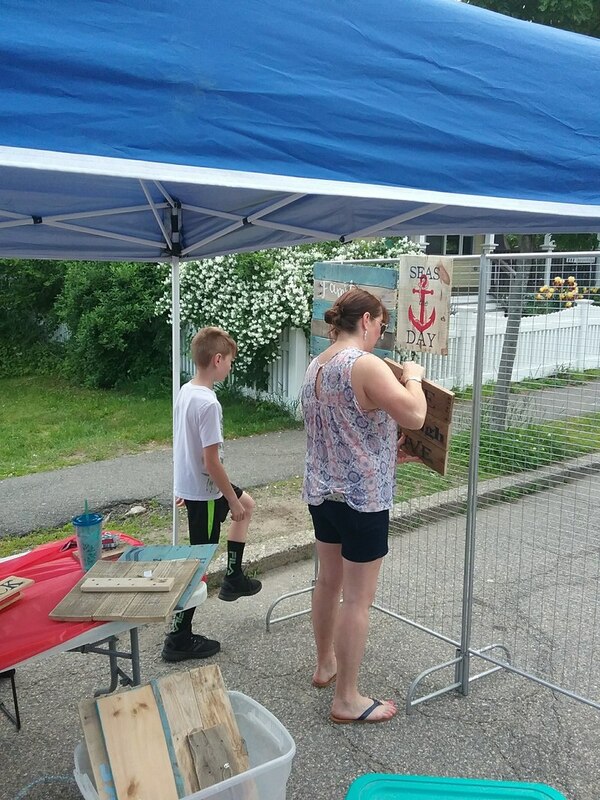 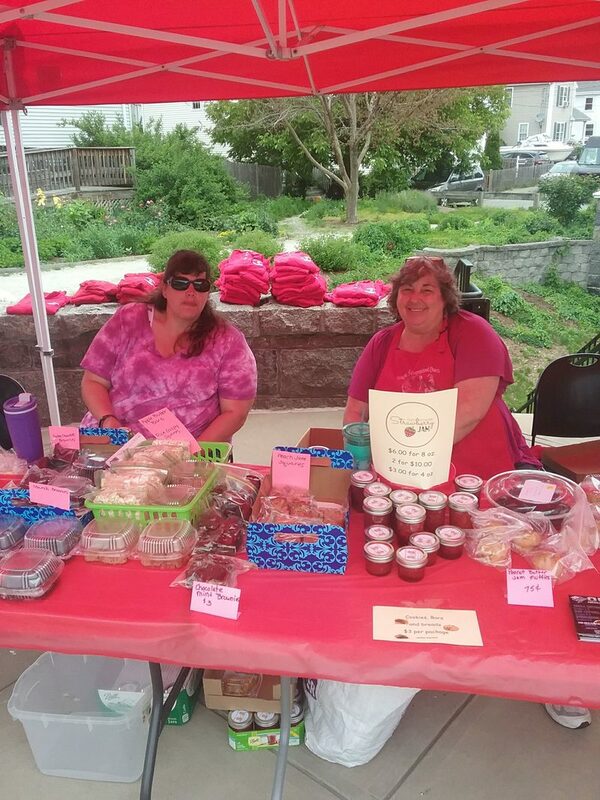 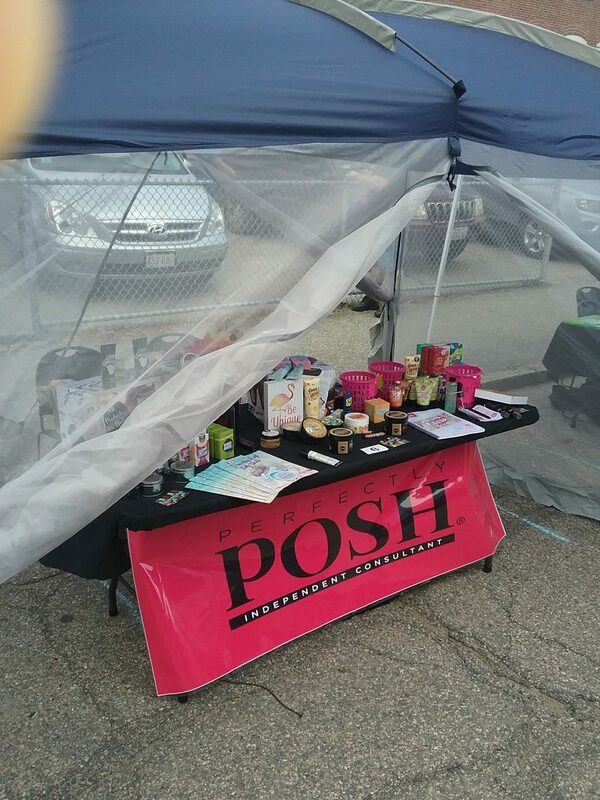 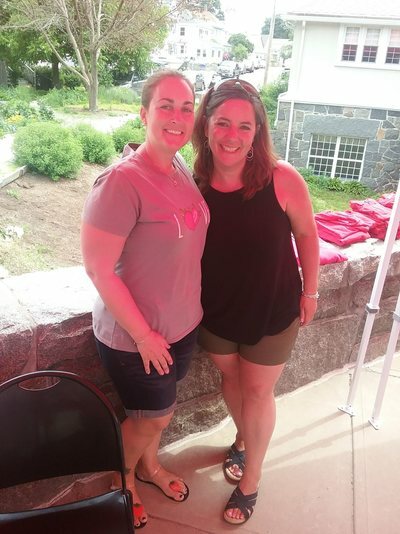 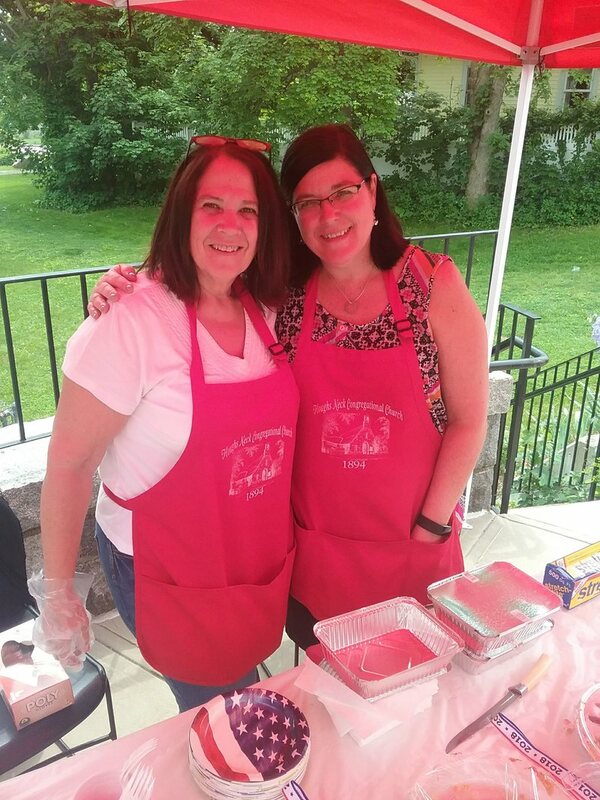 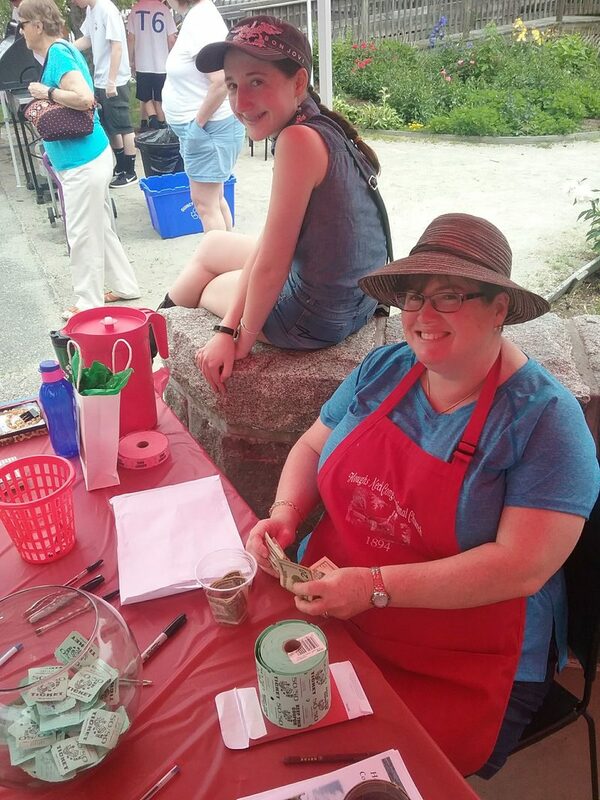 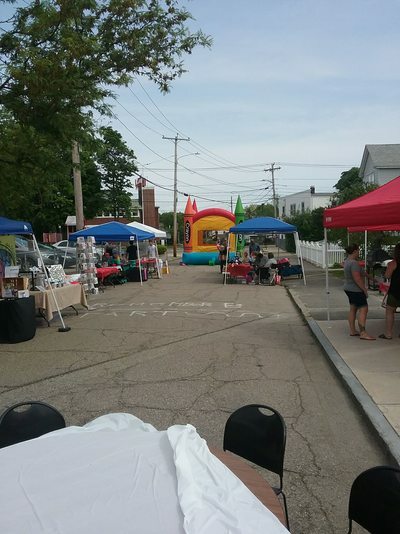 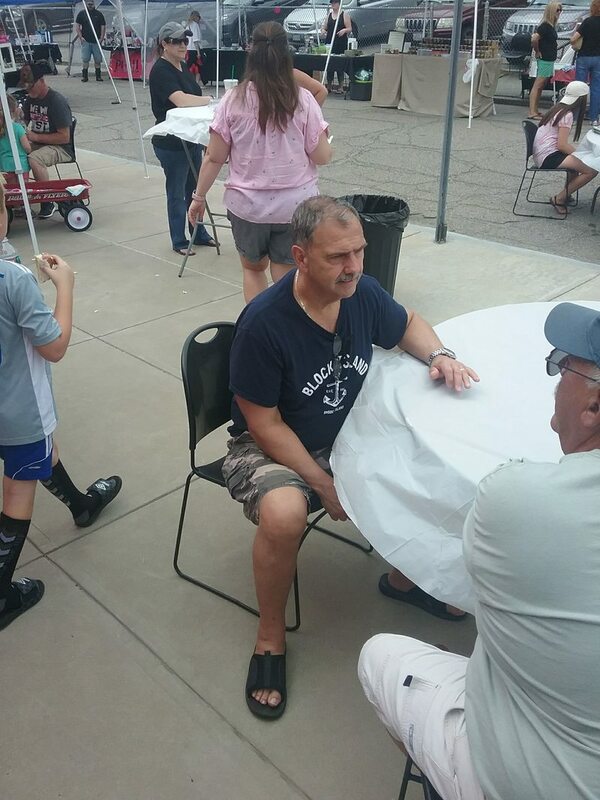 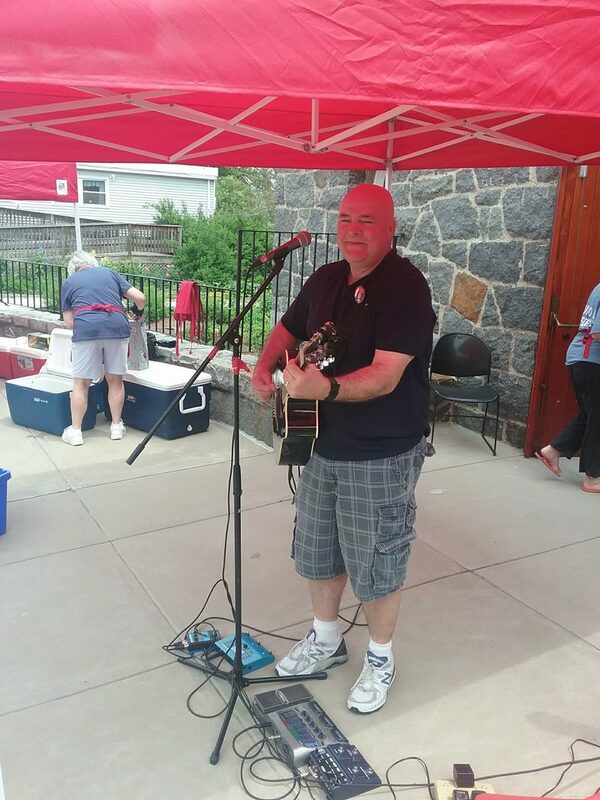 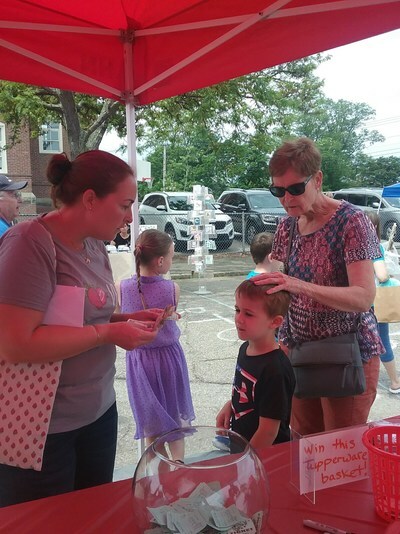 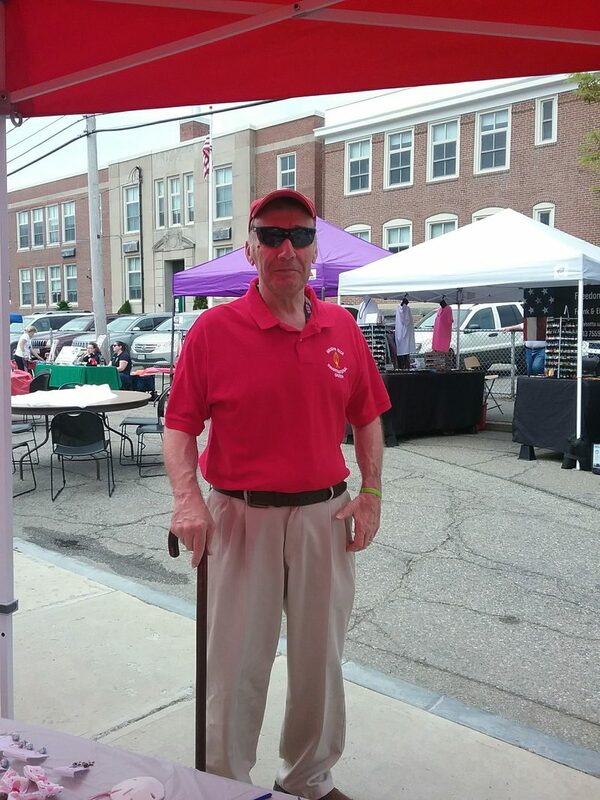 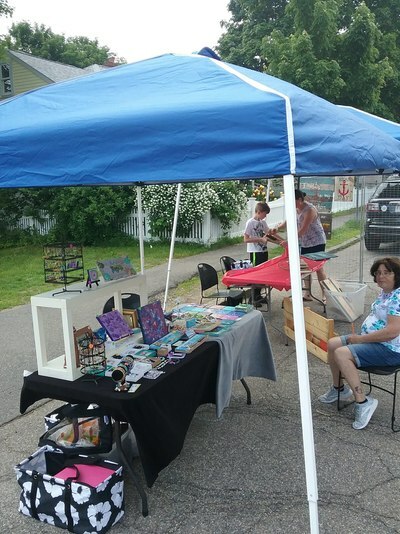 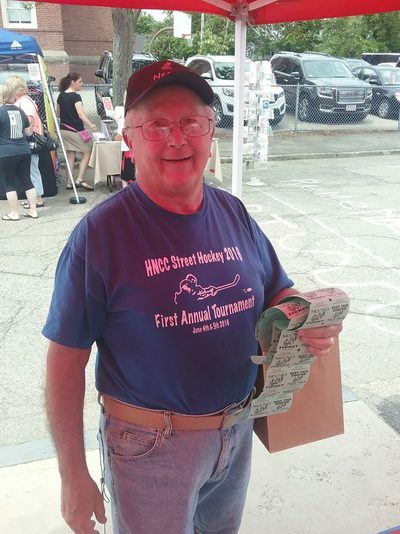 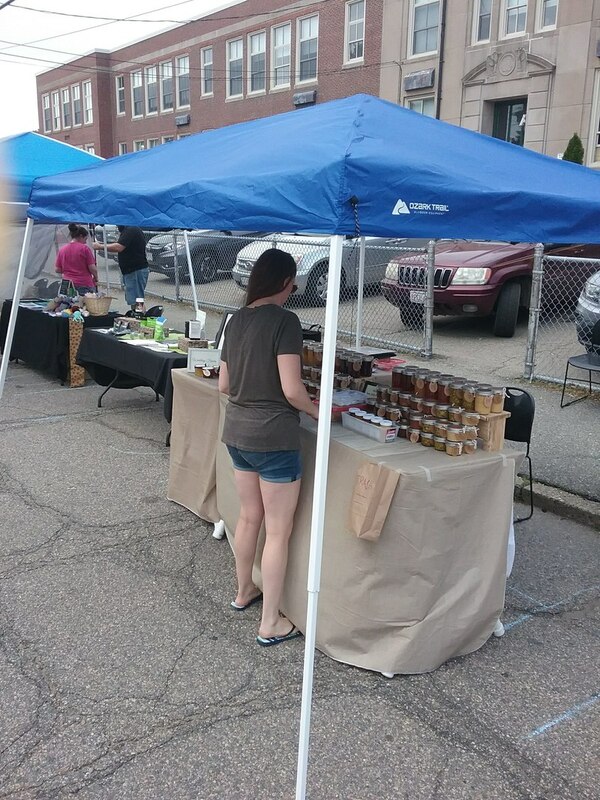 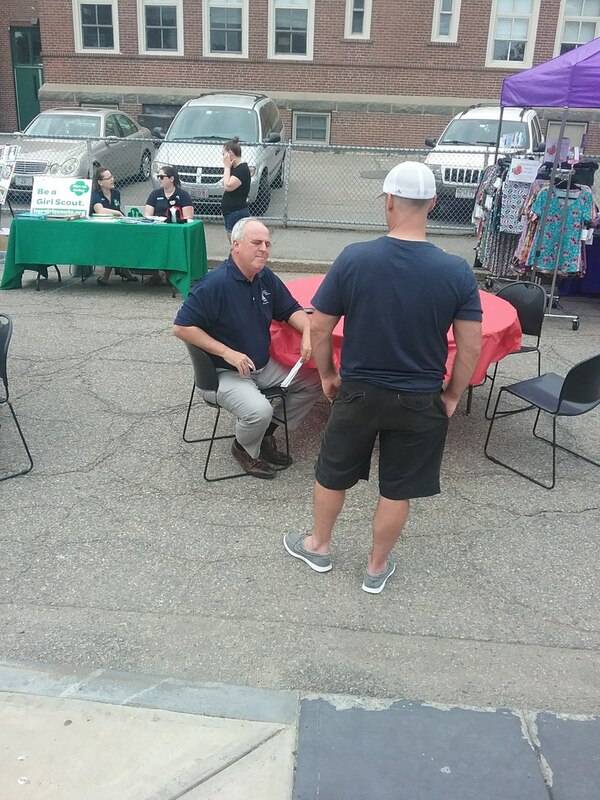 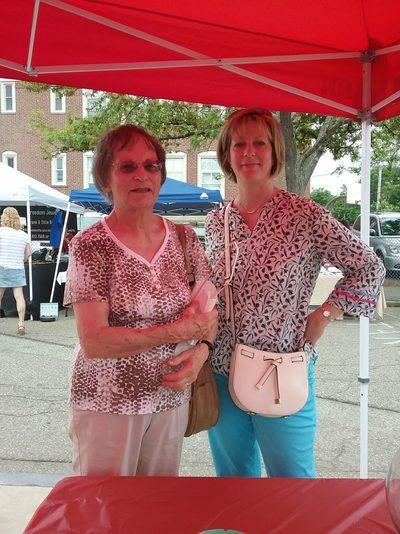 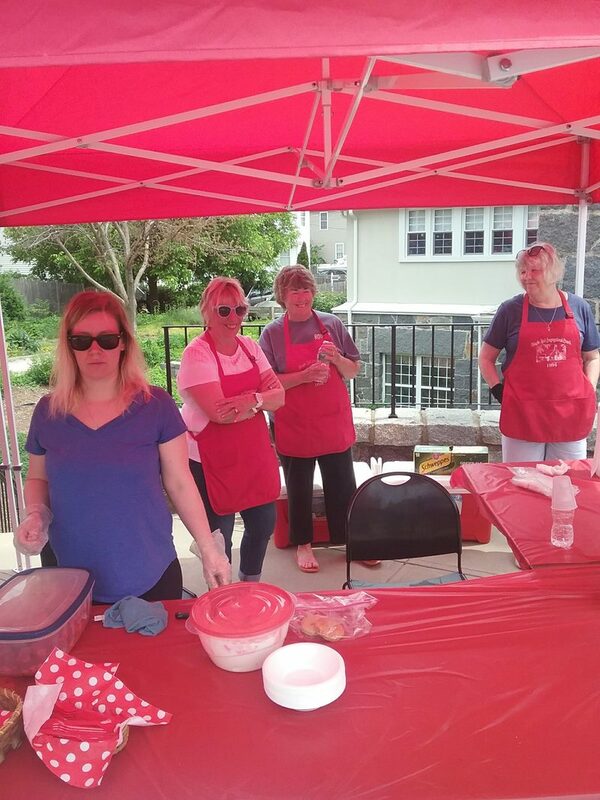 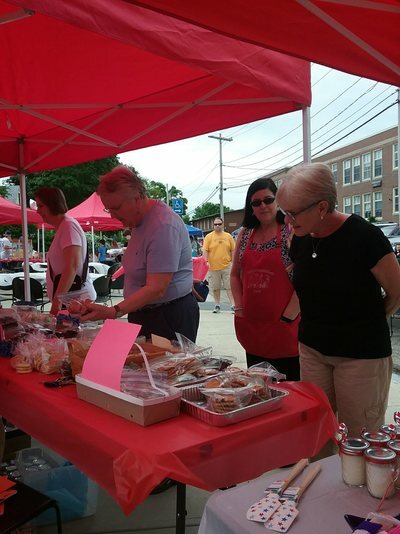 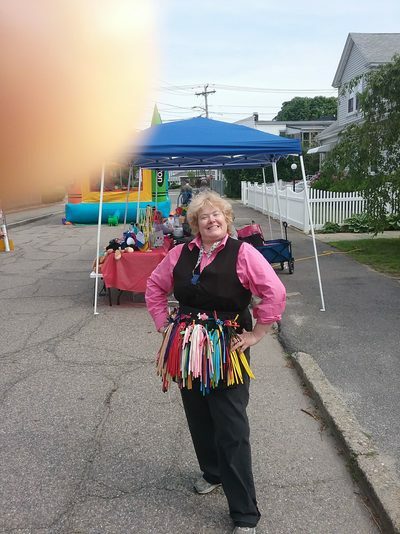 The community enjoyed shopping with the 20+ vendors and crafters, listening to music provided by Jimmy Peters, and eating homemade strawberry shortcake. 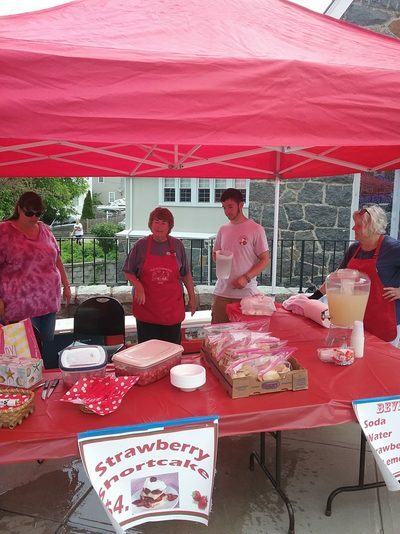 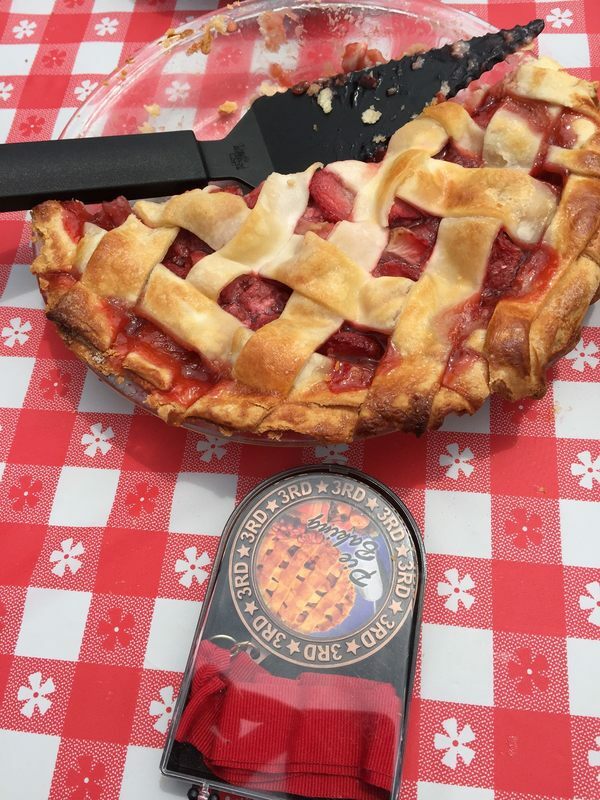 There were also baked goods and strawberry jam available for sale by the church members. 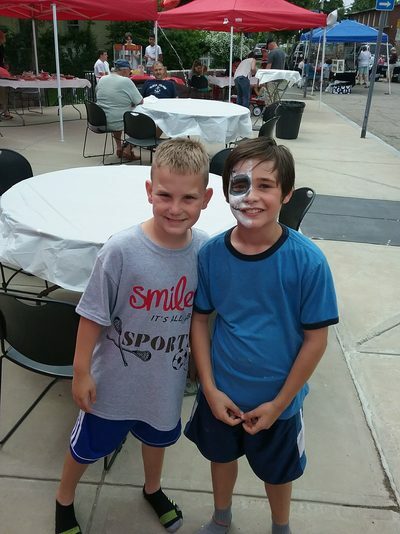 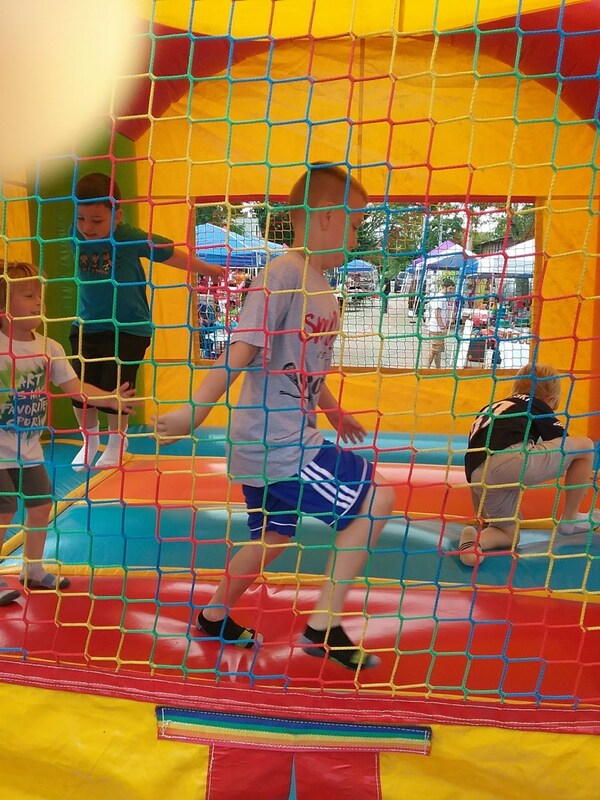 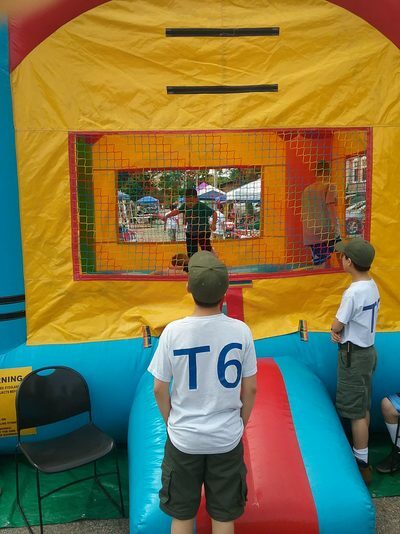 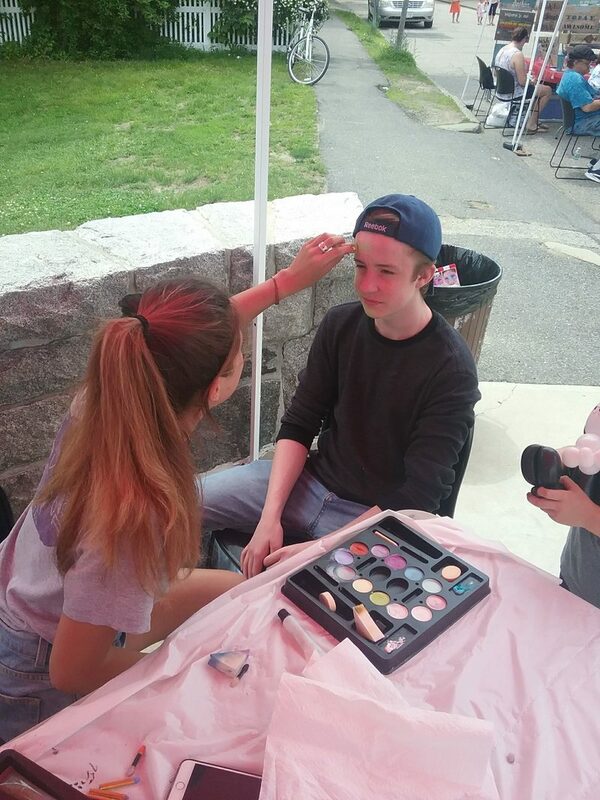 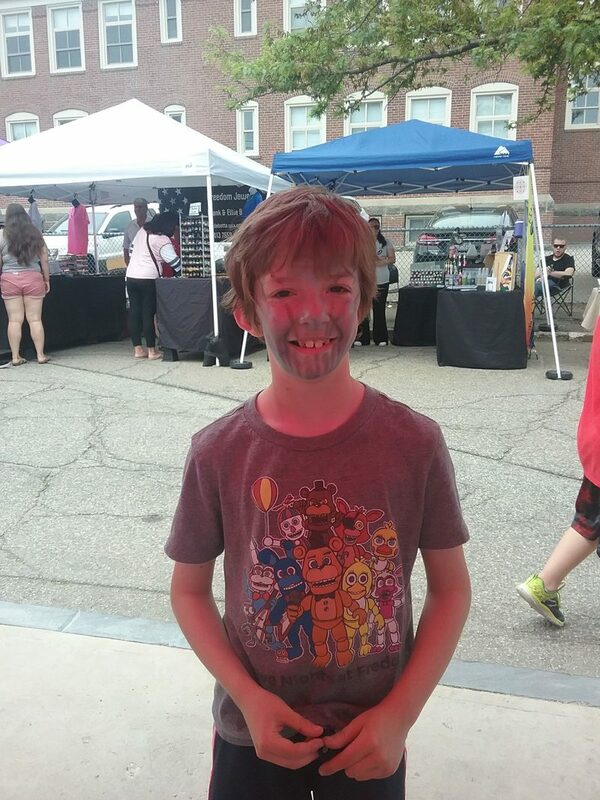 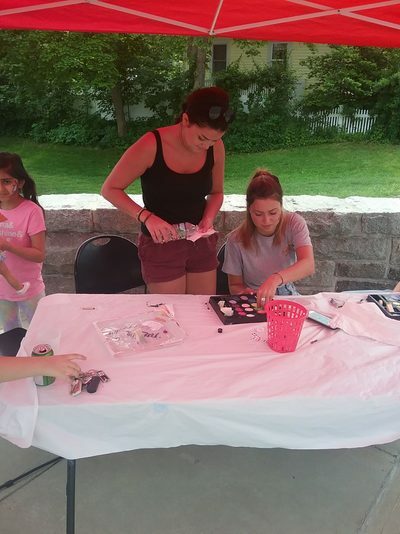 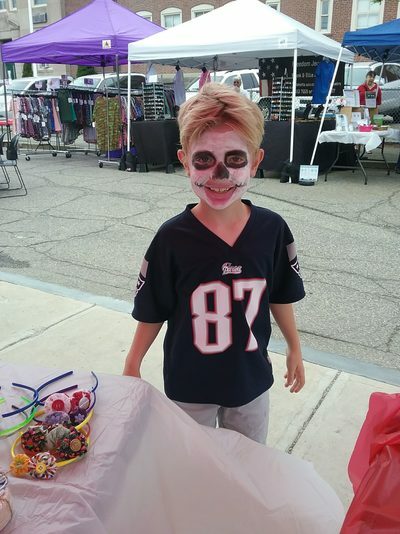 Children had their faces painted and enjoyed the bounce house. 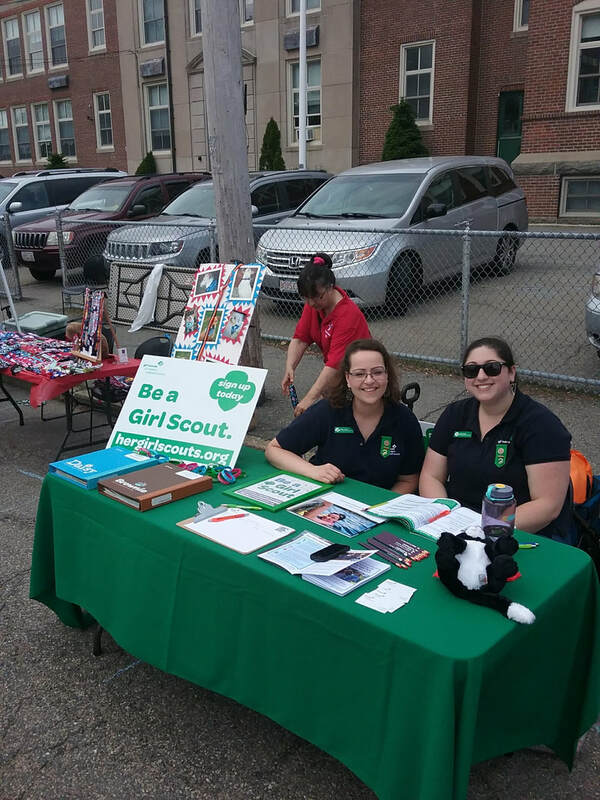 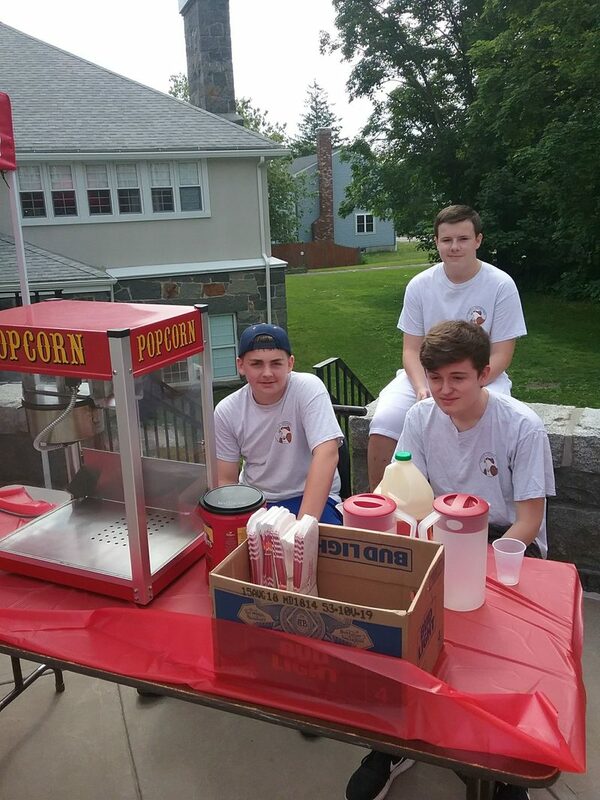 Scouts sold popcorn, burgers and hot dogs.